Our staff are all committed to providing the very best care and education to all the children in their care. We appreciate how important it is to feel confident that the people looking after your children are qualified, experienced and put the needs of the children first and our team are dedicated to ensuring that all the children enjoy their time at preschool. Lianne is the newest member of our team, having joined us in September 2017. She has a wealth of experience and is committed to building on our success and implementing new initiatives to ensure the preschool continues to thrive. Louise joined our team in January 2016 and has recently been promoted to deputy to reflect her contribution to the effective running of the preschool. 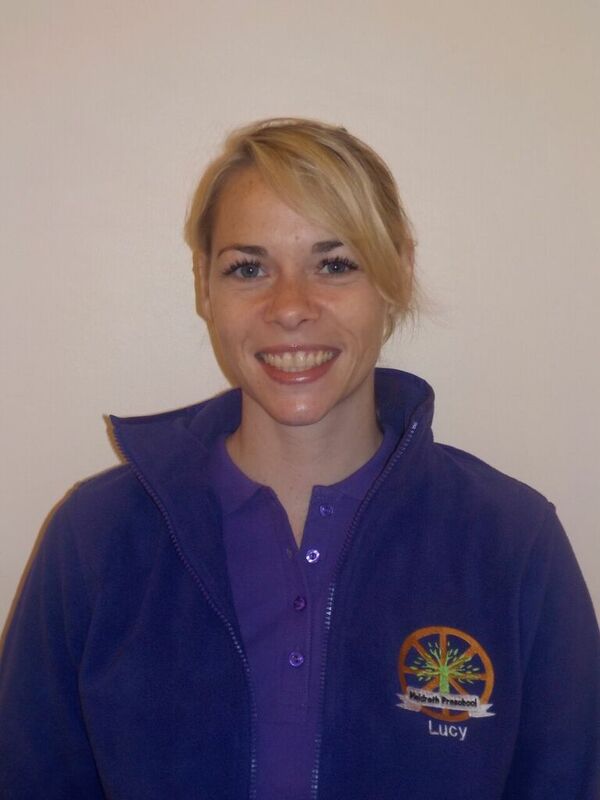 Louise has a CACHE Level 3 Diploma in Children's Learning and Development, is a Designated Child Protection Officer and has a Paediatric First Aid Qualification. As the longest serving member of our current team, Lucy has become an integral part of the preschool's workings and has a brilliant rapport with the children. Lucy has an NVQ Level 3 in Childcare and Development, is a Child Protection Office and SENCO and has a Paediatric First Aid Qualification.